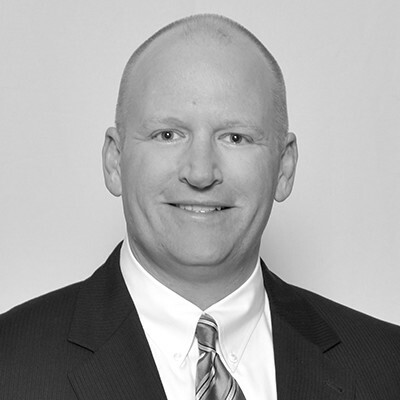 Paul is a senior vice president and director of employee benefit operations at Marsh & McLennan Agency. In addition to his leadership role, Paul is dedicated to working closely with employers, finding solutions to their employee benefit needs and building strong trustworthy relationships with his clients. The Affordable Care Act (ACA) has created compliance issues and new health insurance challenges for employers. Paul has extensive knowledge of the ACA and provides employers with professional guidance on navigating this new health insurance environment. Paul joined Marsh & McLennan Agency in 1999. Prior to his current role, Paul’s experience in the health insurance field included sales and product development positions with Humana and Blue Cross Blue Shield of Wisconsin.